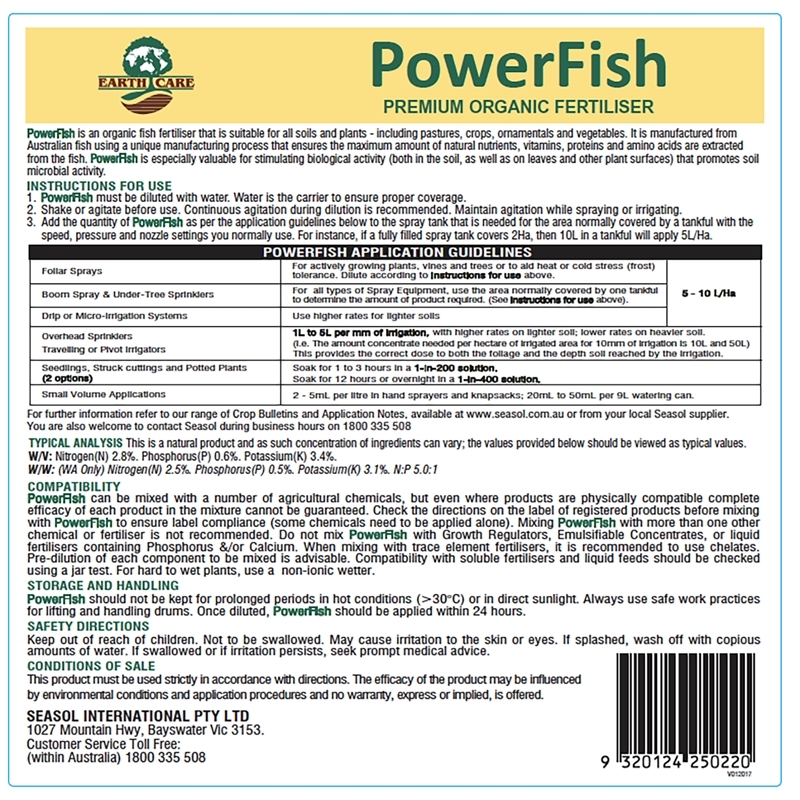 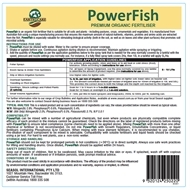 PowerFish is a natural 100% fish extract that provides a range of macro and micro nutrients, amino acids, proteins and vitamins. 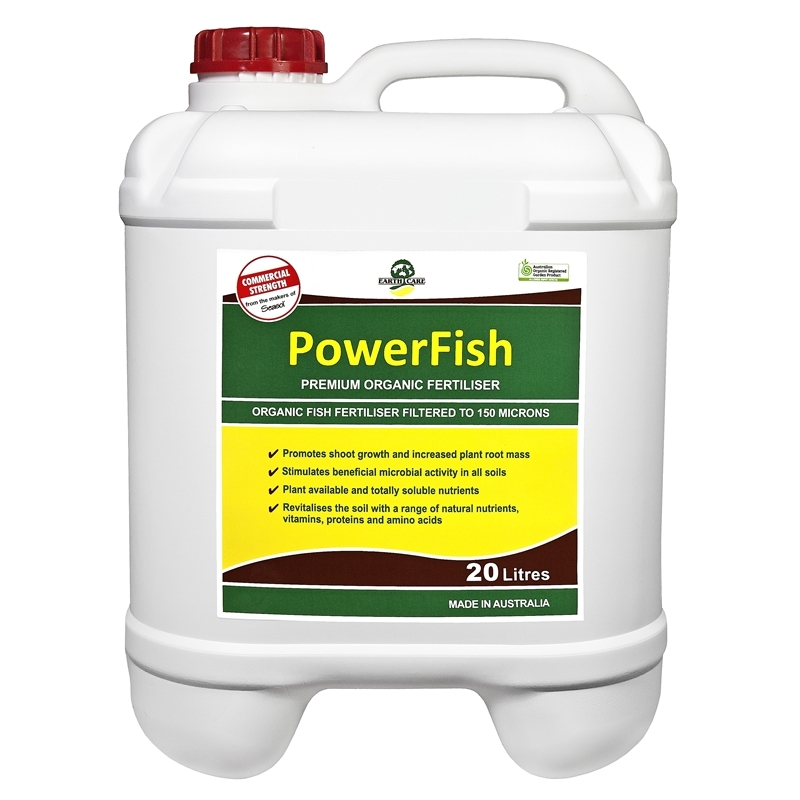 It also helps support the activity of beneficial bacteria and fungi in healthy soils. 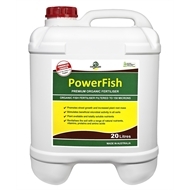 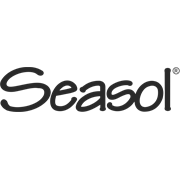 With regular applications soil structure improves and plants become healthier.